Photos of Bollywood Actress Bhumi Pednekar Birthday Celebration 2018 in Mumbai on July 17, 2018. 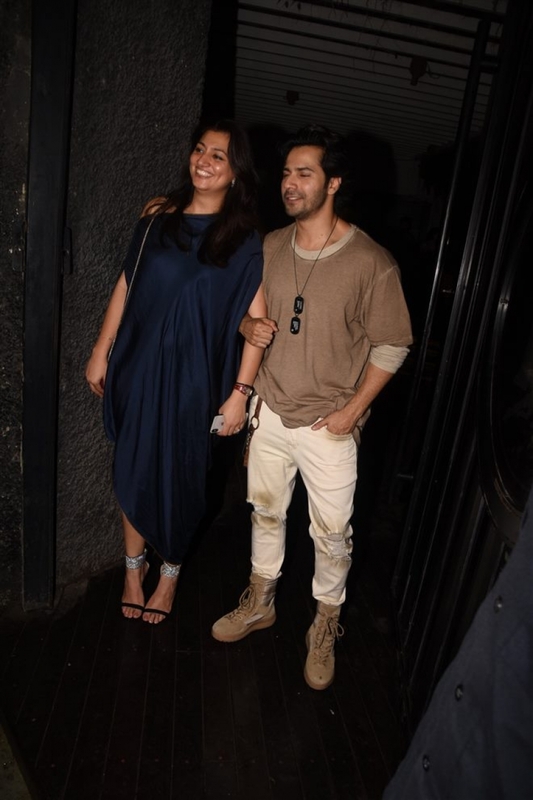 Varun Dhawan at Bollywood Actress Bhumi Pednekar Birthday Celebration 2018 in Mumbai on July 17, 2018. 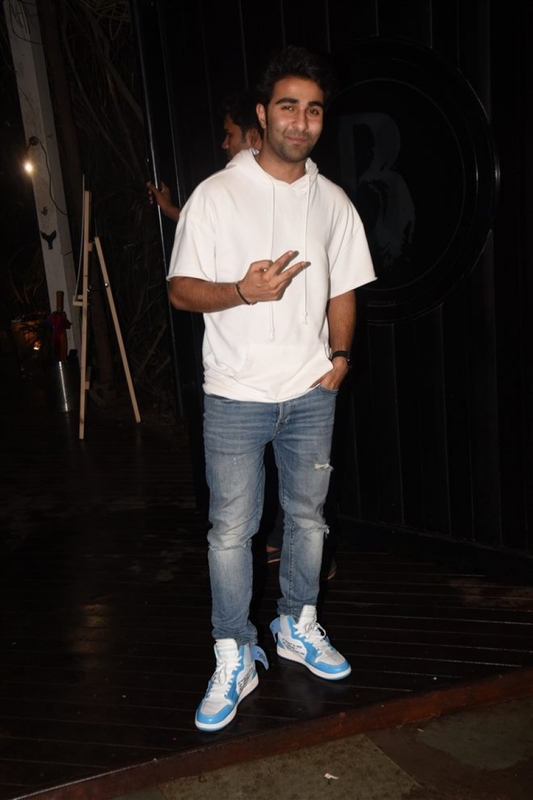 Pulkit Samrat at Bollywood Actress Bhumi Pednekar Birthday Celebration 2018 in Mumbai on July 17, 2018.